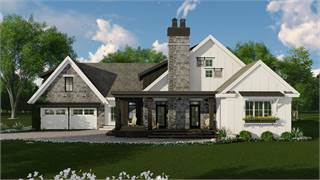 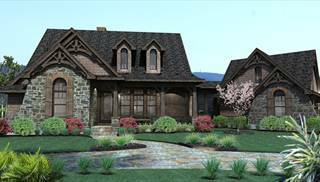 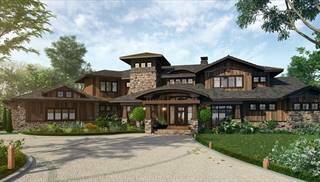 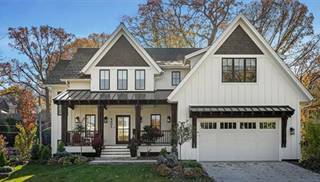 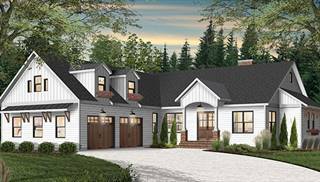 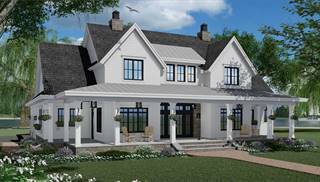 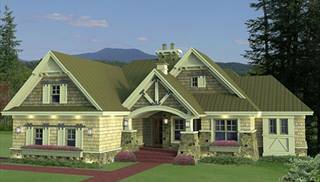 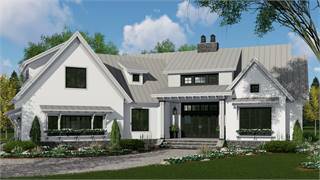 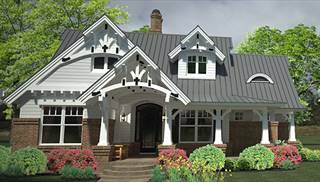 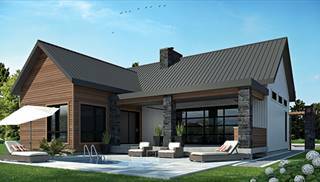 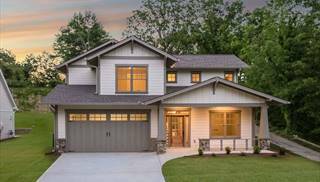 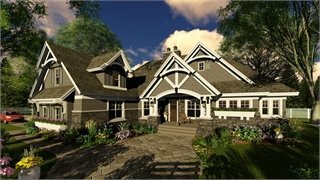 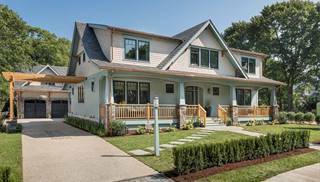 Check out our nostalgic collection of bungalow home plans, including modern home designs with bungalow features. 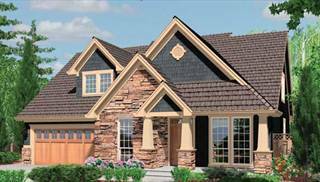 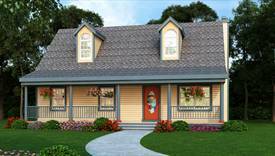 Bungalows offer one story or a story and a half, with low-pitched roofs and wide, overhanging eaves. 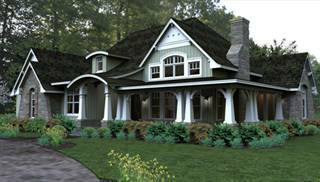 There is a large porch and often a stone chimney with a fireplace. 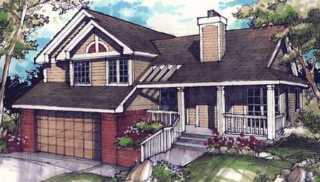 The efficient floor plans include a central living room and little or no wasted hallway space. 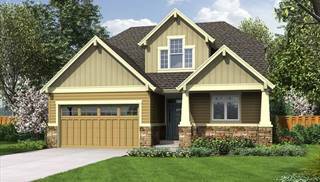 With most living areas on one floor, bungalow house plans offer easy living for the elderly or for those doing household chores. 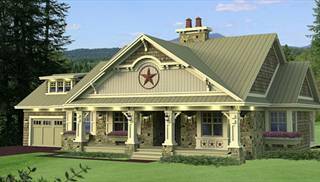 Inspired in India and adapted by the British, American bungalows debuted around 1880 and remained prominent for 50 years. 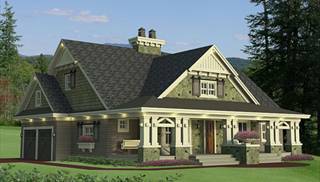 The bungalow style was noteworthy in American architectural history, because it made good design affordable for regular folks. 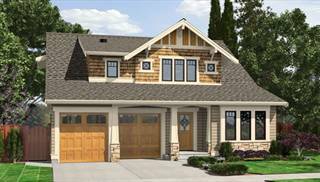 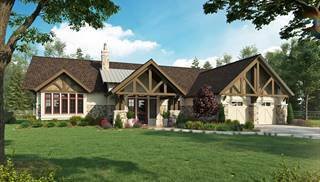 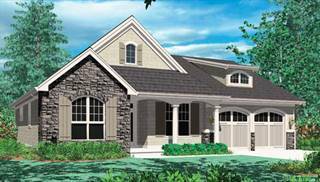 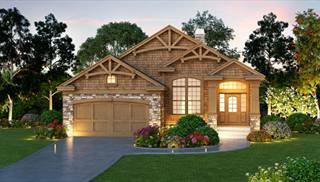 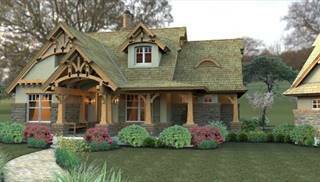 If you need a little more inspiration for your dream home, check out our collection of small house plans.